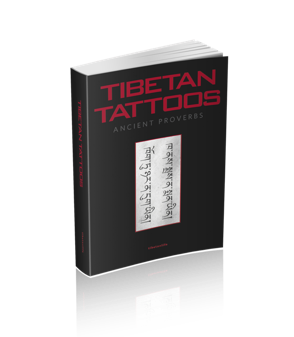 Tibetan Tattoos can be written in circles, horizontally, vertically or any other way your imagination can think of. This gorgeous tattoo design means 'Temple of Palden Lhamo' or 'The Venerable Goddess Of The Temple' (A Tibetan Buddhist temple). 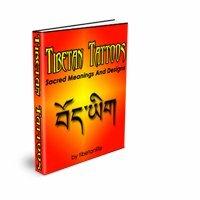 The breakdown and meaning of this sacred Tibetan tattoos circle is below. The first two; 'Jay-tsun' means 'venerable or venerated one or holy'. The 3rd & 4th syllables; 'Lha-mo' means 'goddess', 'queen' or 'female deity'. The last 3 'Tsug-la-khang' means 'main temple'. The entire translation: 'Jay-tsun-lha-mo-yi-tsug-la-khang' means 'The temple of Palden Lhamo' or 'The Venerable Goddess Of The Main Temple' (A Tibetan Buddhist temple). Palden Lhamo is the protector deity of Tibet. Expanse of Great Bliss, all-pervading, free from elaborations,with either angry or desirous forms related to those to be subdued,You overpower the whole apparent world, Samsara and Nirvana.Sole Mother, Lady Victorious Over the Three Worlds,please pay attention here and now! 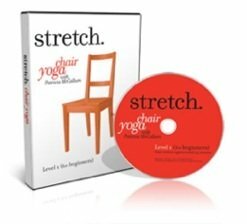 You obtained the power of the sublime Vajra Enlightenment;Loving Mother, You watch and don't miss the (right) time.The winds of conceptuality dissolve into space. You are well praised as the Triumphant Mother. Your power is unimpeded, sharp, swift and limitless. How wonderful! Longingly remembering You, O Goddess, from my heart,I confess my broken vows and satisfy all Your pleasures.Having enthroned You as the Supreme Protector, Greatest amongst theGreat, [I] accomplish Your appointed tasks with unflinching energy!Fierce protecting deities and Your retinues who, in accordance withthe instructions of the Supreme Siddha, the Lotus-born Vajra, and bythe power of karma and prayers, have a close connection as Guardiansof Tibet, heighten Your majesty and increase Your powers! All beings in the country of Tibet , although destroyed by the enemy and tormented by unbearable suffering, abide in the constant hope of glorious freedom. How could they bear to not be given Your compassionate hand? 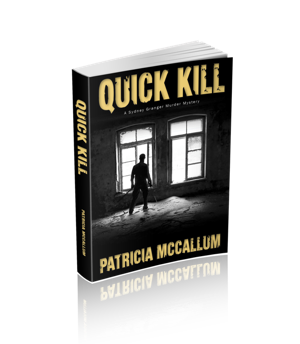 Thus please come forth to face the great murderers, the malevolent enemy. The time has come to bring forth Your skill and power. 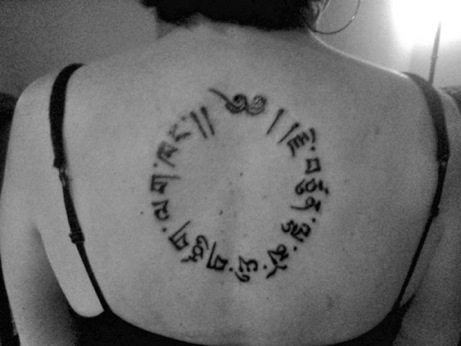 If you have an awesome Tibetan Tattoo circle, come and share it with other tattoo lovers here.